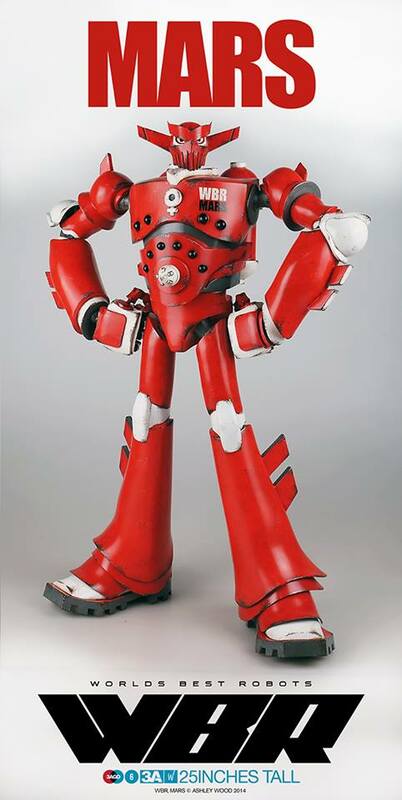 Each stands 25″ (63.5 cm) tall and features spring-loaded torso missile. 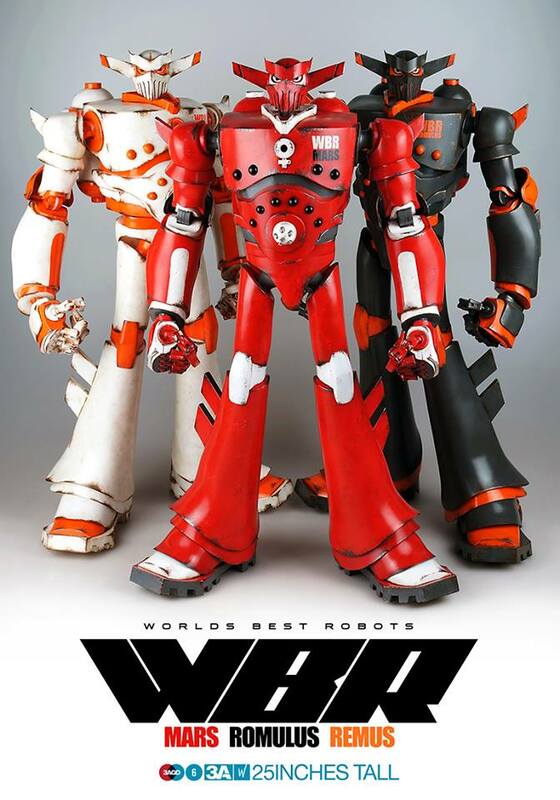 Worlds Best Robots Mars and Romulus (3AA exclusive) will be available for pre-order at www.bambalandstore.com on September 18th, 9:00AM Hong Kong time for $230 shipped each. Worlds Best Robots: REMUS will be available for pre-order from retailers, starting from September 20th. Get threeA goods at Big Bad Toy Store!